The Animal Clinic in Montgomery, AL provies a range of veterinary care services including digital x-rays, general care, and diagnostic procedures. The Animal Clinic's mission is to provide up-to-date medical care for companion animals at a sensible and affordable cost. State-of-the-art laboratory, digital x-ray, ultrasound, and many other modern diagnostic procedures allow us to provide the most effective treatment and counseling ensuring the best quality of life for your best friend. The Animal Clinic is at the forefront of telemedicine. Digital radiographs, ultrasounds, and other diagnostic procedures are sent via the Internet to board certified specialists and a written consultation is emailed back, usually within two hours. 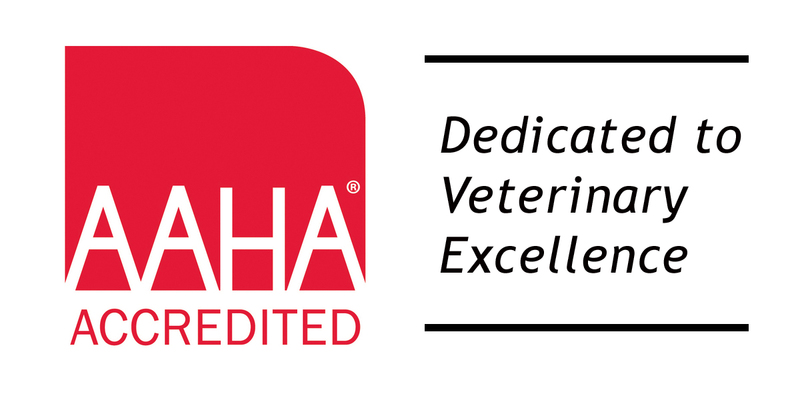 Board-certified veterinary specialist are available for consultation and their services are frequently used. Dr. Drake also works very closely with Auburn University School of Veterinary Medicine for consultation and referral.